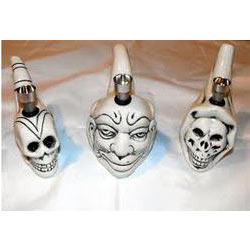 Offering you a complete choice of products which include ceramic bong mouse design 5 inches ceramic pipe and ceramic bong. A Ceramic bong pipe is the most popular form of pipe commonly made of ceramic, It’s a figure of mouse two parts one shooter & mouse statue ceramic water pipe. We have a great collection of ceramic pipes & water pipe for sale in the world, available in different colors, designs, sizes & shape. 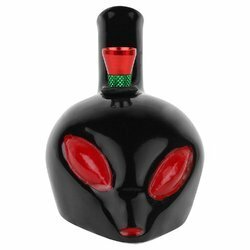 We are committed to offer our clients a superior assortment of Ceramic Bong. 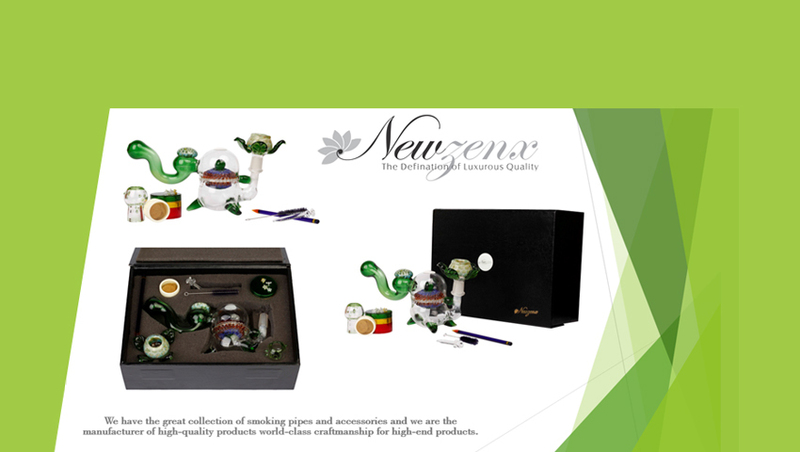 The provided ceramic bong is tested on different factors of quality for ensuring its quality. This ceramic bong is processed with the best material keeping sync with the market standards. In addition to this, this ceramic bong is available with different designs & colors at affordable rates.